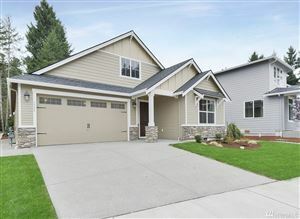 If you’re looking for the ideal home in Fircrest, Washington, then you’ve come to the right place! We offer free resources and advice on house sales from Fircrest, Washington homes for sale to HUD homes to Fircrest, Washington manufactured homes and everything in between. If you are new to Fircrest, Washington, you’ll be pleasantly surprised by the strong sense of community, friendly neighbors and endless options to live, work and play. One of the best parts about Fircrest, Washington is all of the great things to see and do in the area. Homeowners will appreciate the proximity and accessibility to schools, theaters, parks, restaurants, shopping centers and more. If you’re ready to start your property search in Fircrest, Washington, a question to consider is how much home can you afford? Call us at 253-778-6423 for advice on getting pre-qualified and on your way to purchasing your dream home in Fircrest, Washington. 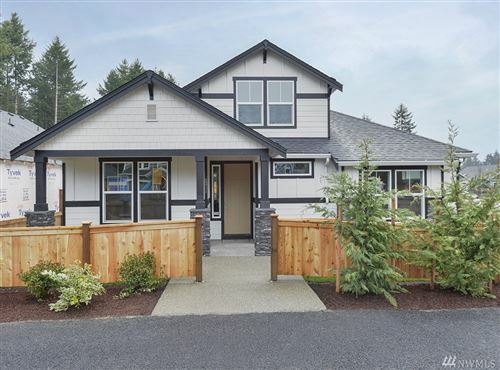 If you would like to browse current homes for sale in Fircrest, Washington, check out the MLS SEARCH below. Properties are arranged from lowest to highest priced house sales, for your browsing convenience. We also have a list of Foreclosed Homes for Sale and Short sales in Fircrest, Washington. Our goal is to help you locate the home you’ve been working hard to find in Fircrest, Washington. Get started by looking through property for sale listings in the free search tool below! Market trends in Fircrest, Washington tend to move in various directions over a certain period of time. These statistics are crucial to our market analysis to determine the best time of the year to sell a house quickly and how to price a property in a specific area or neighborhood. If you’re considering buying your next home in Fircrest, Washington, it’s important to understand current market trends to make sure you make the right offer. Take a look at the Fircrest, Washington market analysis below for more information. If you need assistance or advice, please call us at 253-778-6423 or send us a note!